Catch the flavor of Japan. 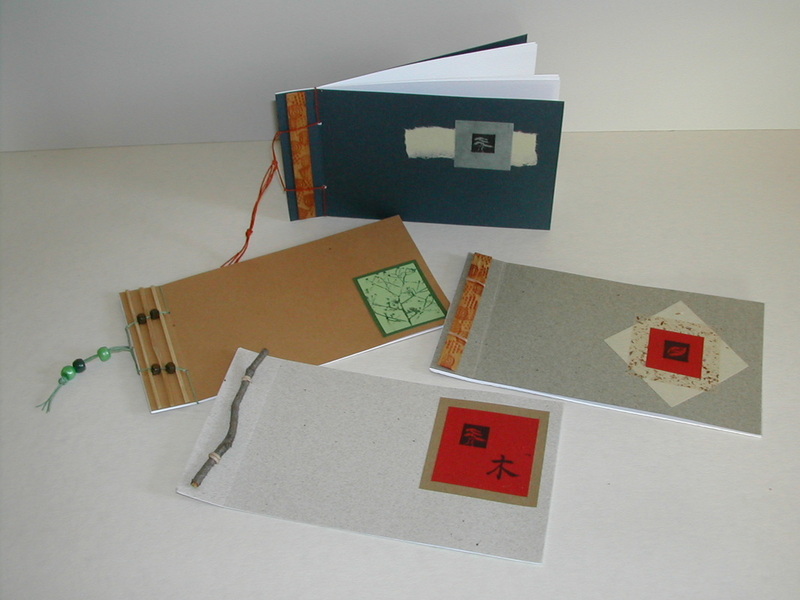 In this workshop we'll learn about traditional Japanese book binding, and about Japanese Haiku poetry. We'll make a ledger book with a side-stab binding, and add a cover decoration and a piece of bamboo. 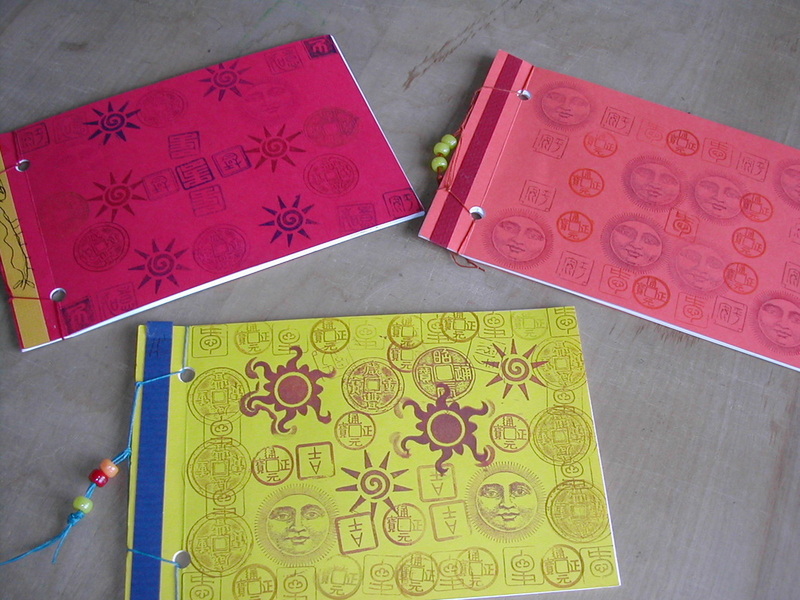 Then we'll fill the pages with illustrated Haiku poems, that describe small details from our own lives.